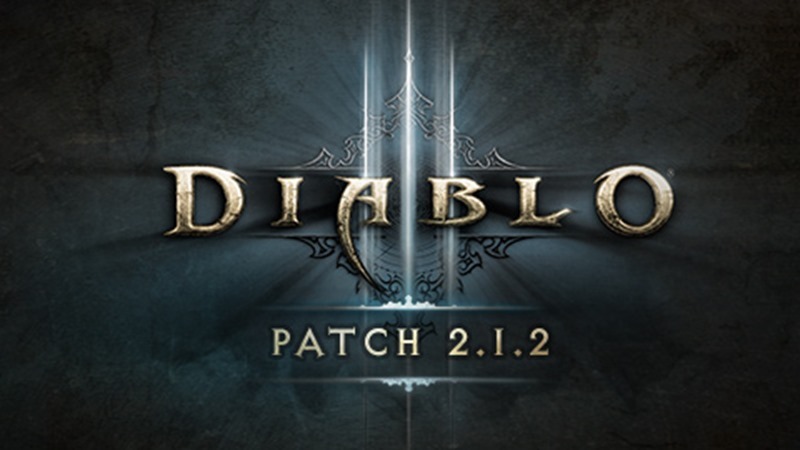 You know, I honestly have no idea how to segue into a story about a new Diablo 3 patch. So I’m just going to start yammering about incremental changes and new features being added to the game. That totally counts, I reckon. New Treasure Goblins have been added to the game! Be on the lookout for the Gem Hoarder, Blood Thief, Odious Collector, and Malevolent Tormentor. These additions to our growing goblin family can only be found in Adventure Mode. All Treasure Goblins now appear standing next to a portal and have been given a special mini-map icon in order to increase their visibility. Various bugs are once again being fixed, crafting materials and gems now have an increased stack size to 5000 and characters have been tweaked once again. The Demon Hunter for instance, now features an update that encourages players to make better use of the agility and mobility of the character, while Monks have been altered to do something that I genuinely don’t understand. I call this the Pokémon effect.